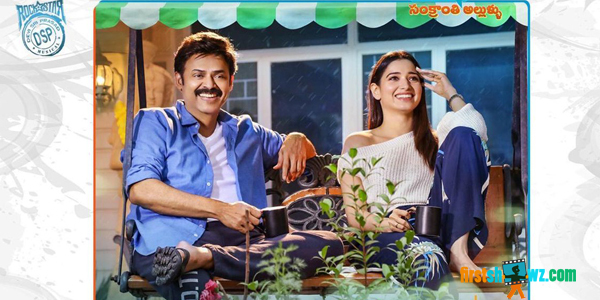 Now Enjoy Entho Fun Lyrical from F2-Fun and Frustration film starring Venkatesh, Varun Tej, Tammannah Bhatia and Mehreen Pirzada in lead roles. Pataas Director Anil Ravipudi has directed this family entertainer. Sri Venkateswara Creations is producing this film with Dil Raju as the presenter. Music composed by Devi Sri Prasad.